Introducing the 'Farmer to Table' Cooking workshops! This innovative workshop series brings together food producers and eaters in a fun, interactive cooking class. Hear the stories of small-scale regenerative farmers, cook with their delicious local ingredients and learn how they are transforming our food system for the better. Join qualified chef and sustainable food advocate Ben Mac to enjoy 4 hours of cooking and storytelling, all topped off with a sit down lunch and a glass of wine! Workshops will cover a range of amazing topics including paddock to plate eating, how to be a conscious carnivore, engaging in an ethical food system and innovative farming business models. 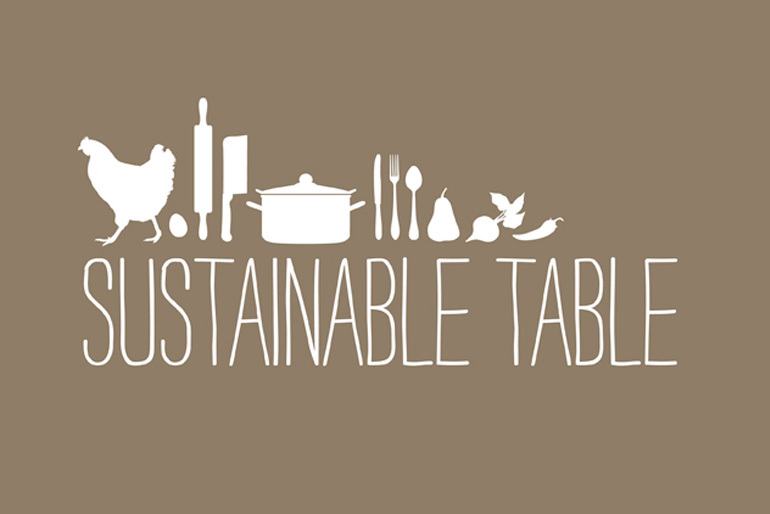 These workshops are a collaboration between the Social Food Project and Sustainable Table. All workshops run between 11am-3pm at the CERES Community Kitchen, Cnr Roberts & Stewart Sts, Brunswick East, VIC 3057. Sit down lunch including a few glasses of wine from the wonderful BRESS Winary. Goodie bag with produce samples and information on ethical eating for you and your family! Want to get a taste of what the workshops are like....? Check out this video we made! Want to stay up to date with our events? Join our mailing list!